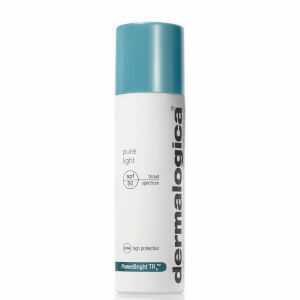 If pigmentation is your biggest skin concern, Dermalogica have discovered the answer with their unique PowerBright TRX range. 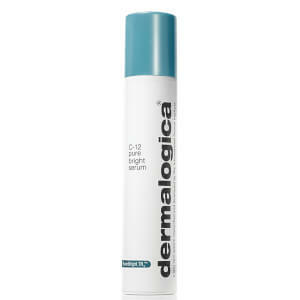 Effective at evening out skin tone and texture, the products within this line are high-quality and results driven. 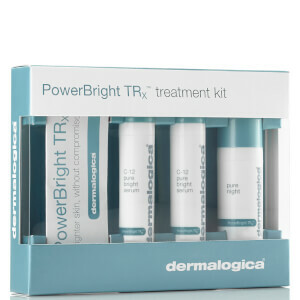 Discover treatments, creams, serums and more from the Dermalogica PowerBright TRX range with RY.